What Is The Food Program? 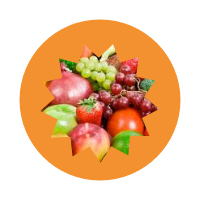 Provider Benefits from Participating in the Food Program? Receive extra money for food purchases. As a participating child care provider, you will receive reimbursement on a per meal per child basis. 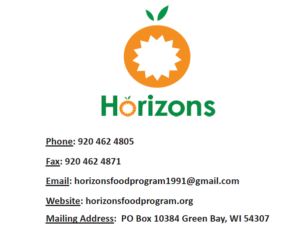 What is our Wisconsin Food Program? 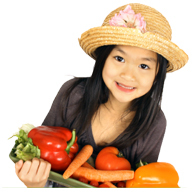 The Child and Adult Care Food Program (CACFP) is a federally funded program sponsored by the United States Department of Agriculture(USDA). The Food Program benefits parents, children and child care providers. 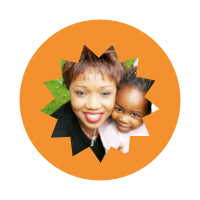 As a parent, you have the the assurance that a professional is visiting your child care provider on a regular basis. These visits offer your provider support, resources and techncial assistance. The monthly reimbursement for meals will also offer financial support to your child care provider as well as an ability for her to purchase good food choices for your child. Let her know about this valuable child nutrition program! Receive partial reimbursement for feeding children in your care! Help children in your care be healthier. Protect yourself against rising food costs. Contact us today and let us show you how we can help. Click picture for Contact Information: The post Horizon’s offices are moving appeared first on Horizons Unlimited.